Online gadget magazine Engadget has published some pictures of what is claimed to be one of the first commercially available Steam Machines. 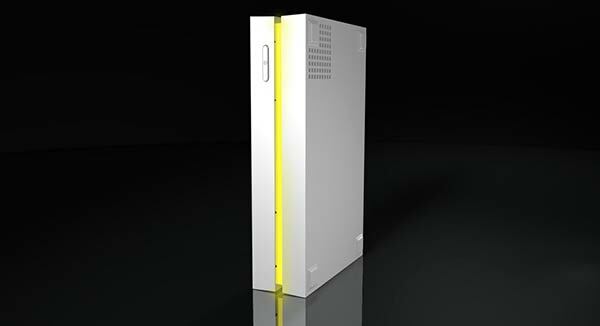 The chassis design could be described succinctly and recognisably as a ‘white PS4’. Engadget reports that there are two models of the iBuyPower Steam Machine at the prototype stage right now which differ only cosmetically. The iBuyPower Steam Machine(s) are being built for launch in 2014. Looking through the pictures that have been released you can see that some of them are marked as belonging to a CES 2014 press pack. CES Las Vegas 2014 is held from 7th to 10th January 2014 so we should expect a full reveal of the iBuyPower machines at that time - alongside several other brands we hope. 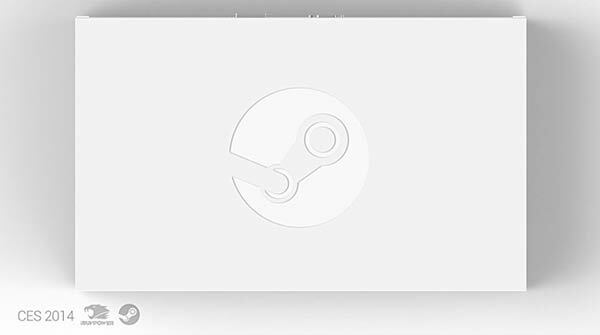 iBuyPower told Engadget that the consoles depicted are running an early version of Steam OS but that the product is still a work-in-progress. Just as with the first-party reference design Steam Boxes which were distributed previously, the Steam OS still lacks vital prime-time functions to compete in the living room; like media playback and streaming options. The company wouldn’t reveal what mix of components has been chosen to make up its Steam Box offering(s) but it did tell Engadget that the specs were sufficient to “run all Steam titles in 1080p resolution at 60fps.” It’s peculiar that the two prototypes seen, codenamed ‘Gordon’ and ‘Freeman’, are said to only differ by the unpowered-up colour of the light bar which is black on one model and clear on another. 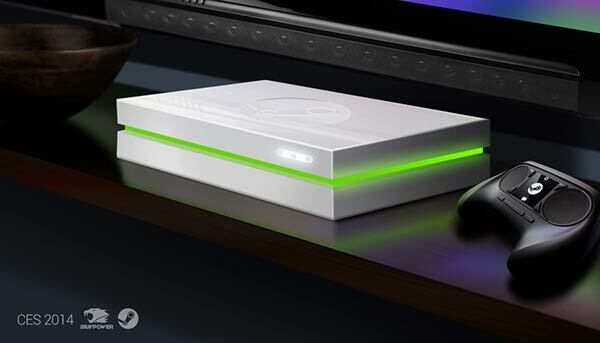 Let’s hope for some more substantial information and leaks about new commercial Steam Machines on the run up to CES 2014. 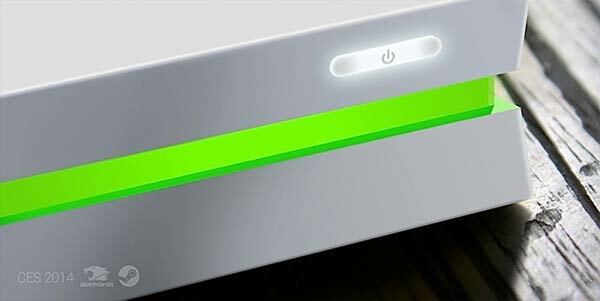 Will anyone be making a white Xbox One clone? I want one which looks like an Atari 2600 with a ‘wood’ veneer. Oh boy this thing is going to be ****. ATI's awful Linux drivers mean plenty of games are already starting to look NVIDIA-only, such as Metro Last Light. iBuyPower is making the steam boxes. Yeah no thanks. I'll build my own. Not sure where you get that from? Neither the Hexus article nor the linked Engadget piece mention Radeon…?